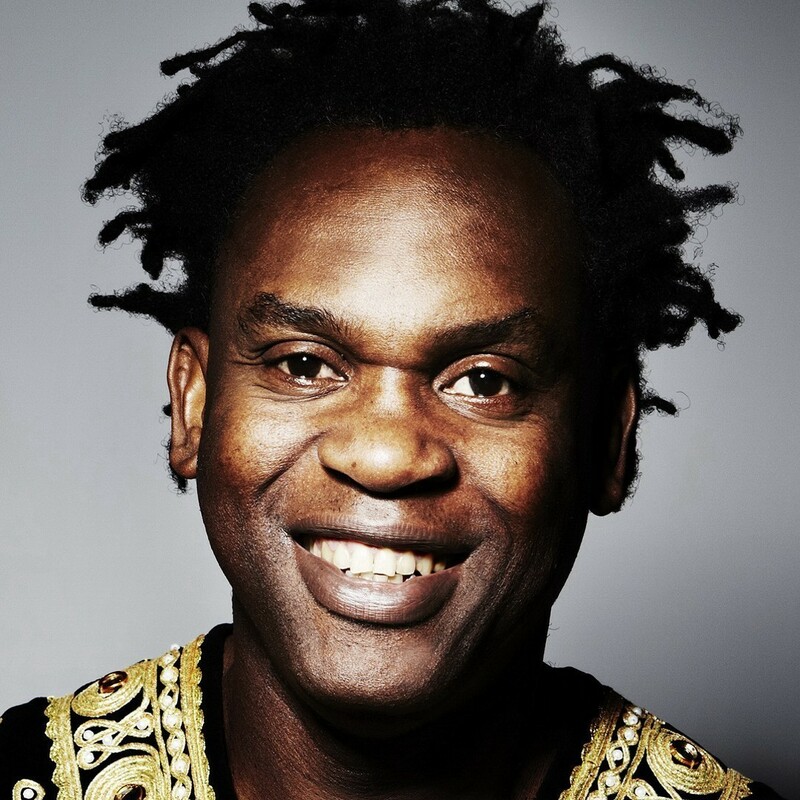 Dr. Alban is the artist known all over the world for his 1992 hit “It’s My Life” from his “One Love” album. When he was 23 years old he began studying dentistry and to finance his studies, he started making his own music. He worked as a DJ in a well-known Stockholm club “Alphabet Street” where he gained great popularity. His debut album “Hello Africa” sold in about 1 million copies internationally. A year later this success was surpassed by his other album “One Love”. The single “It’s My Life’ sold in 1.6 million copies. His other albums are: “Look Who’s Talking”, and “Born in Africa”.